Leave the lift lines behind this winter with Alpine Guides professionally-guided backcountry snowboard day tours! 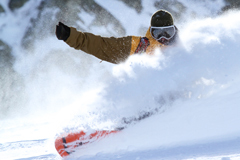 Enjoy awesome powder and snowboarding in the backcountry surrounding the Whistler Blackcomb ski area. Lift access, skins, specialized ski touring bindings for skiers, and splitboards for snowboarders are used to access the backcountry. 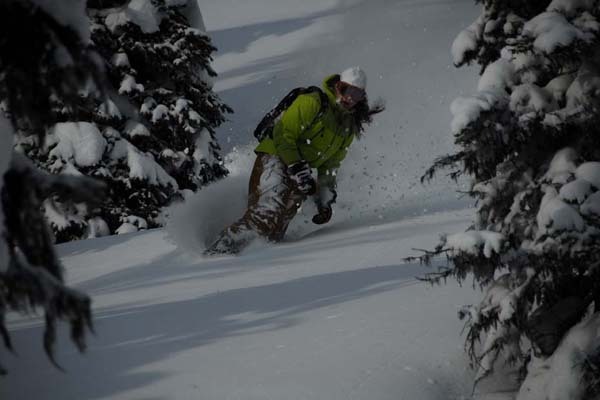 Your experienced ski guide will provide instruction on backcountry equipment usage and lead you down some memorable ski descents. Intimate group sizes provide individual attention and a day at the right pace. 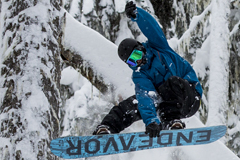 Geared for intermediate, advanced and expert snowboarders, you can expect 3 – 5 runs and up to 5,000 ft of vertical descent for the day depending on ability and fitness level.